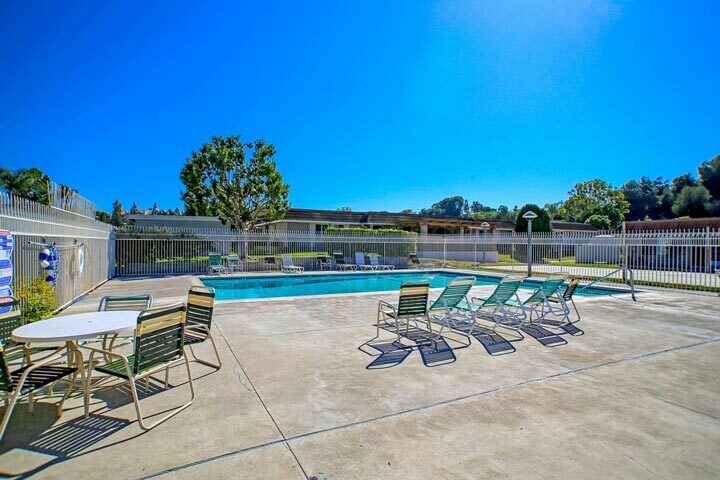 New World Condos are located in the coastal community of Aliso Viejo. This is one of the older communities in the Aliso Viejo area which dates back to the early 1970's when they were first built. There is a variety of three bedroom condos that range in size from 1,212 to 1,300 square feet of living space. Some of the features found in these home can include large private patios, detached two car garages and inside laundry area. Below are the current New World Condos for sale and for lease in Aliso Viejo. The New World Condos complex is under a homeowners association with monthly dues required. The dues include use of the community pool & spa area. 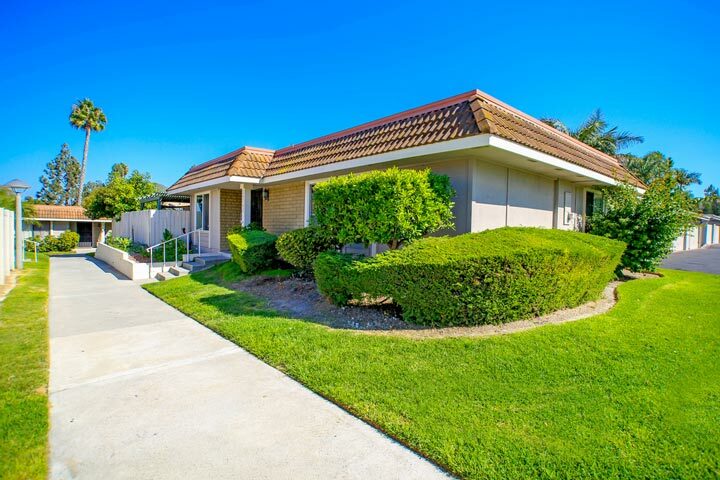 This is a great location situated near the Aliso Viejo Country Club golf course and halfway between the 73 and 5 freeway for easy commute to work. Please contact us at 888-990-7111 with questions regarding this community and any of the condos listed for sale here.